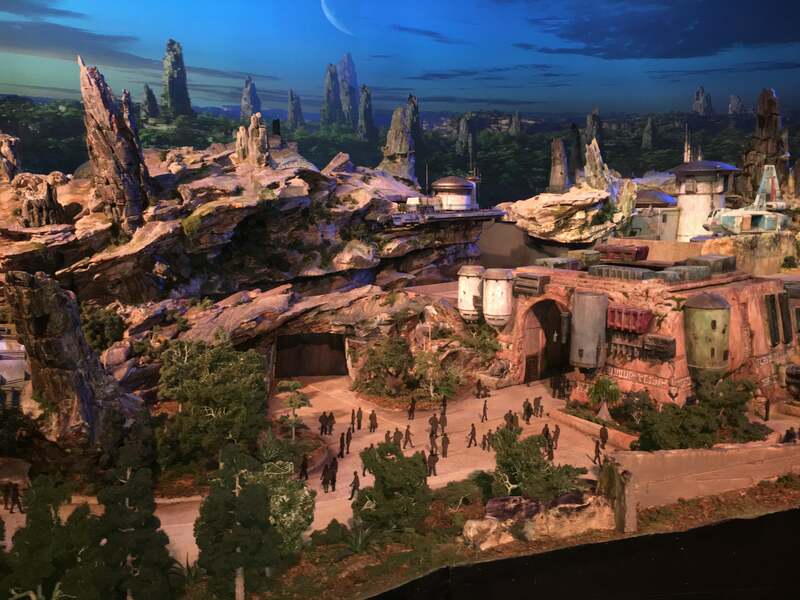 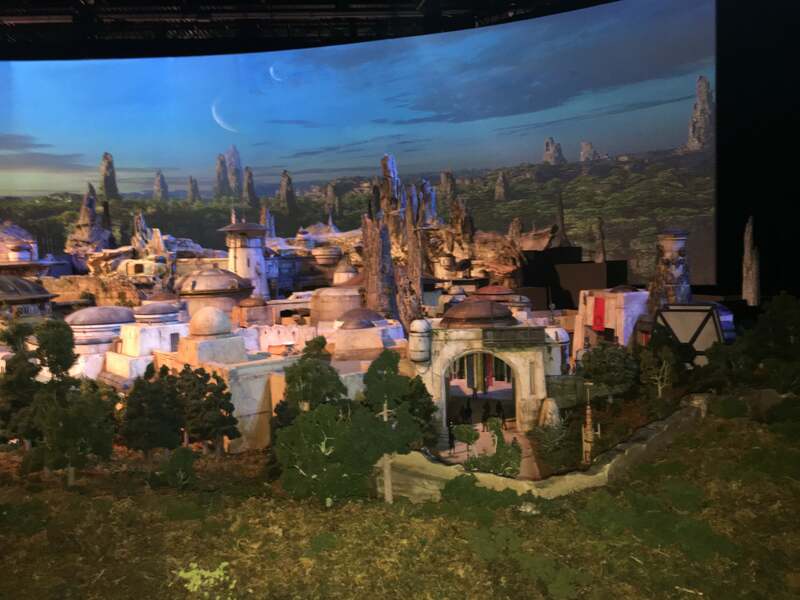 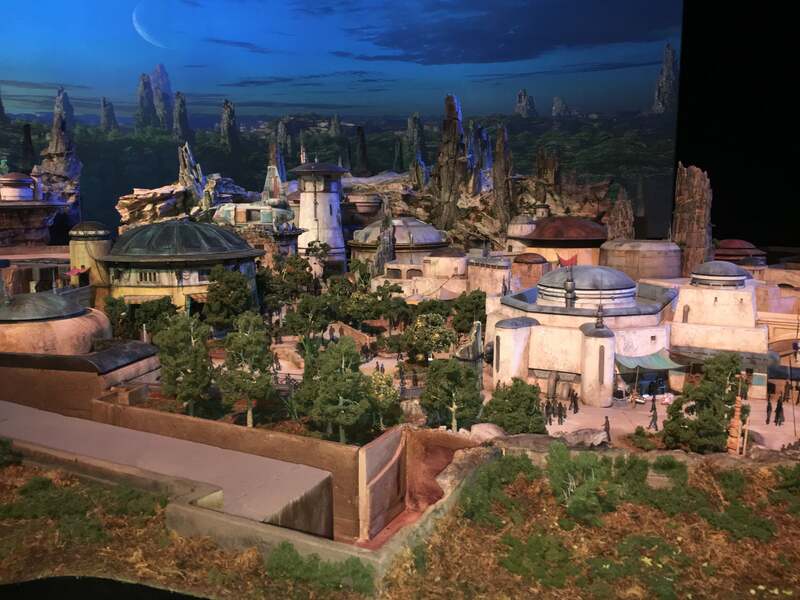 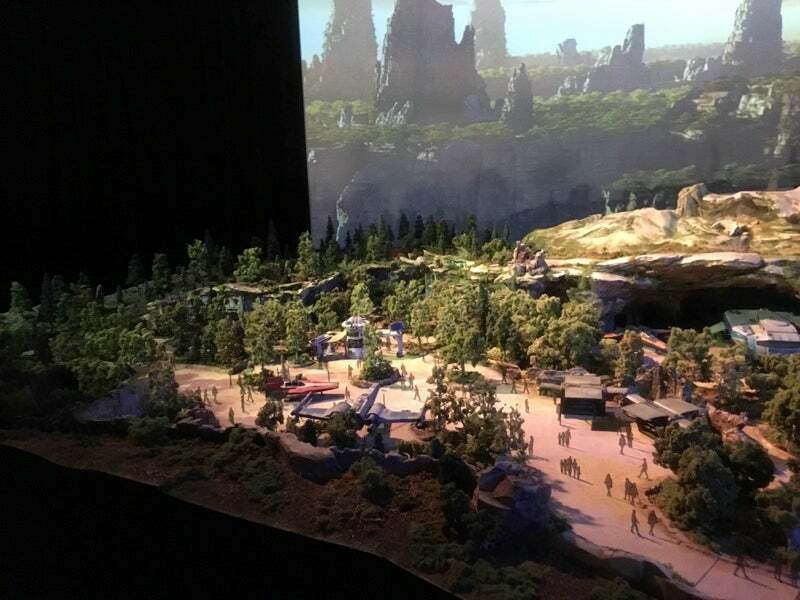 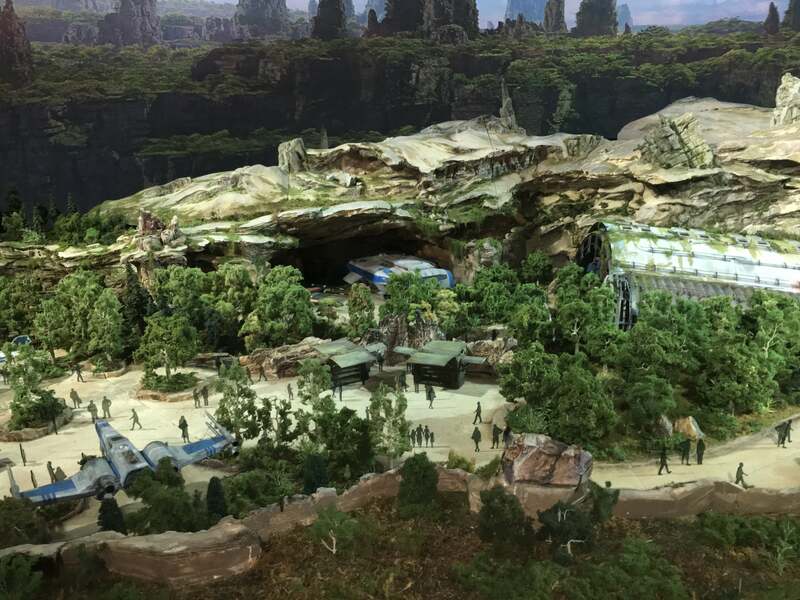 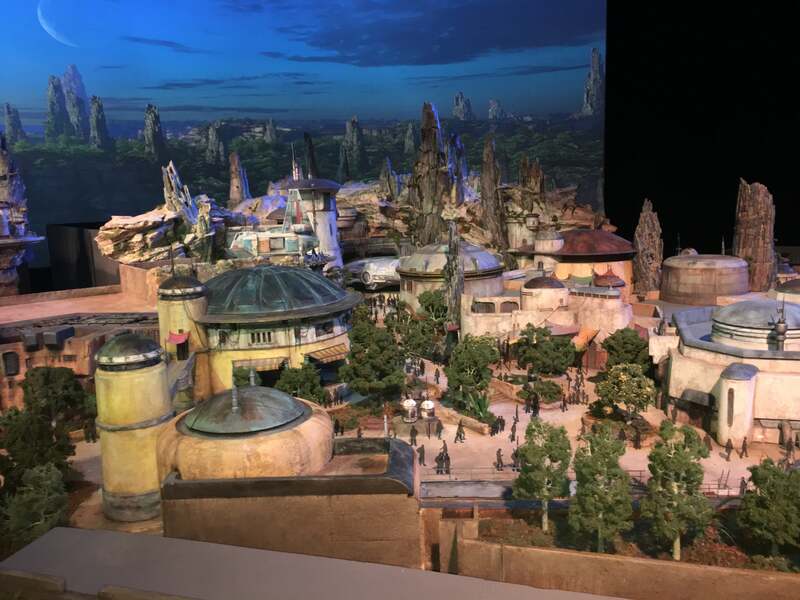 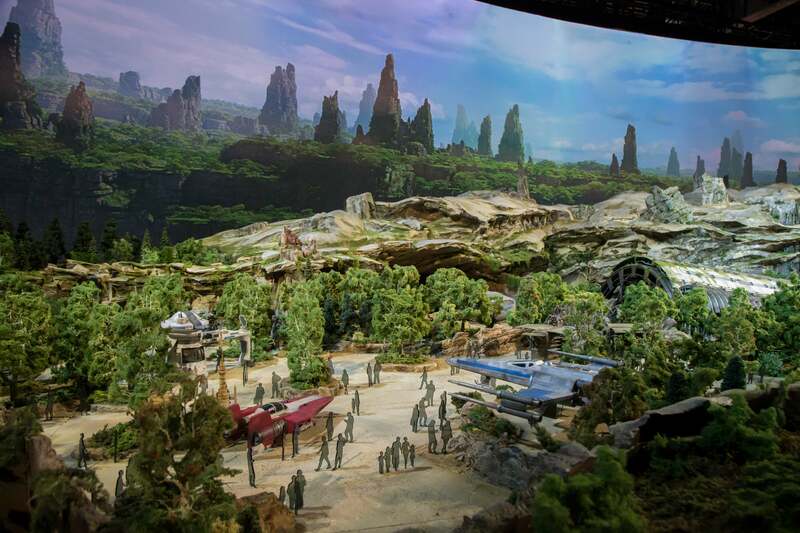 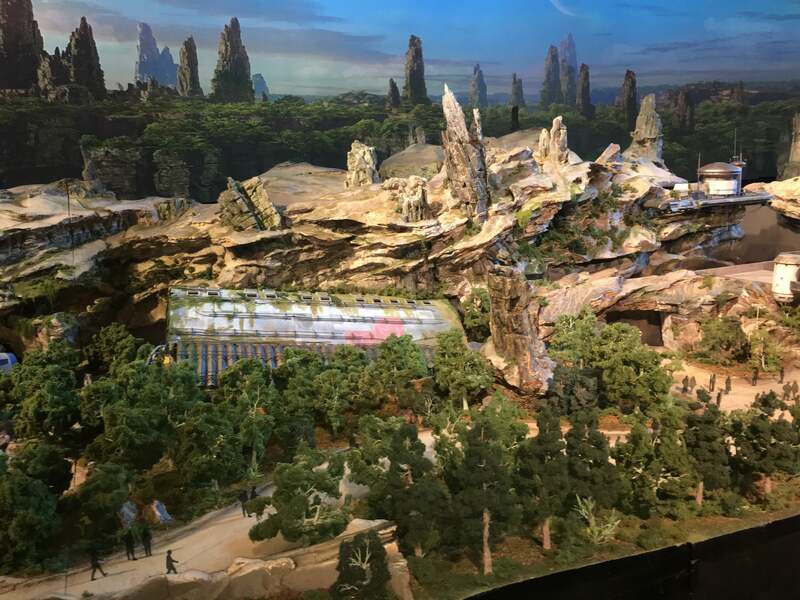 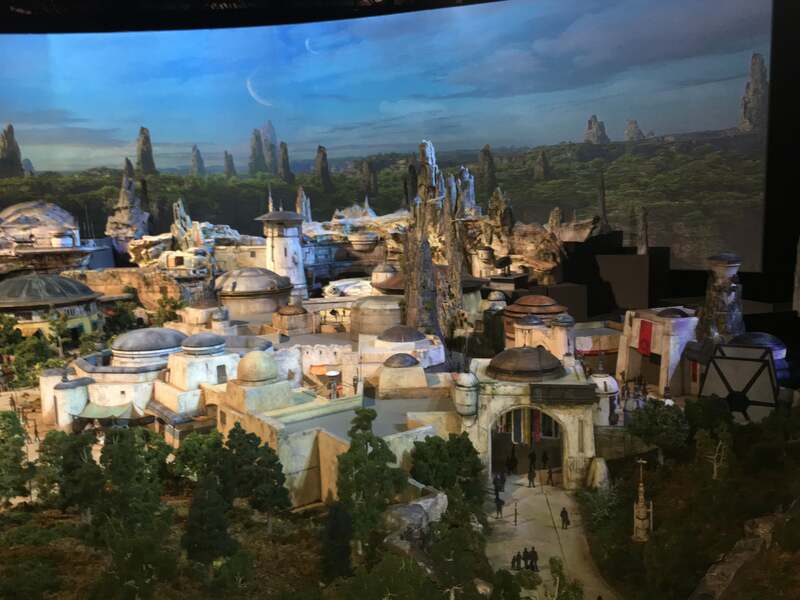 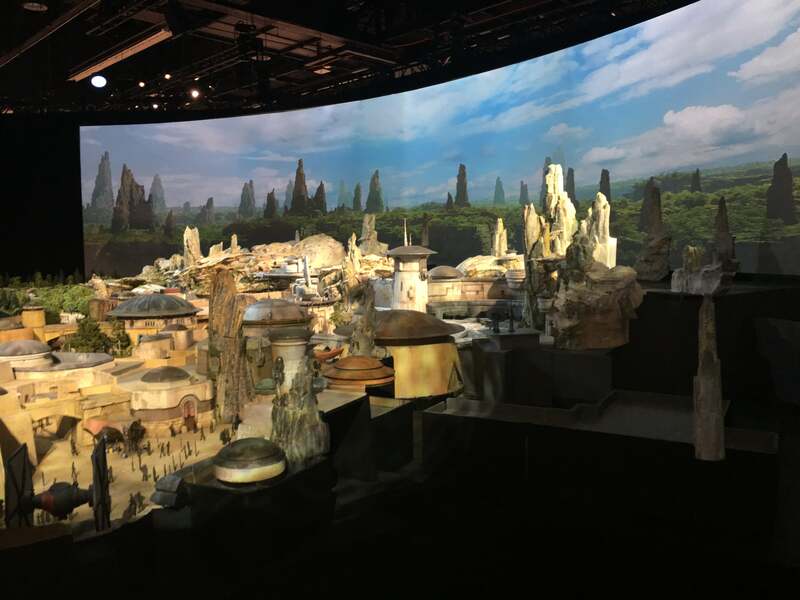 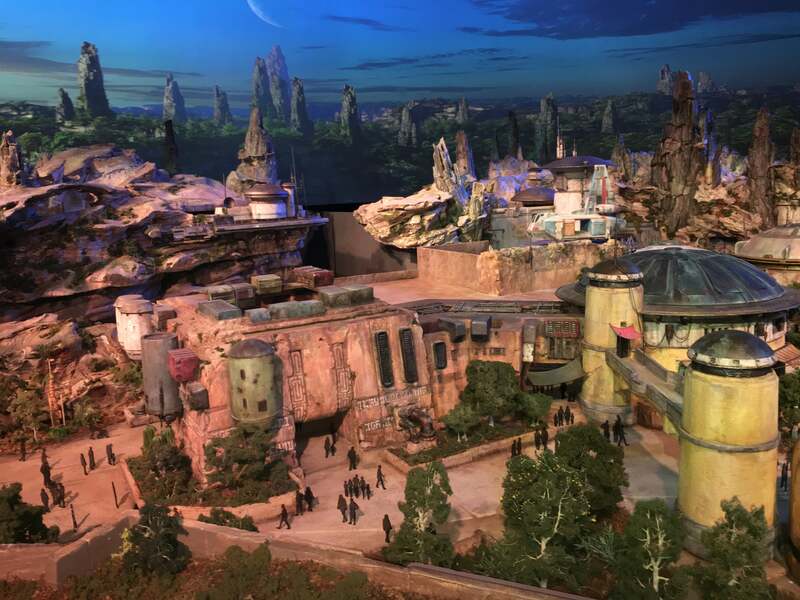 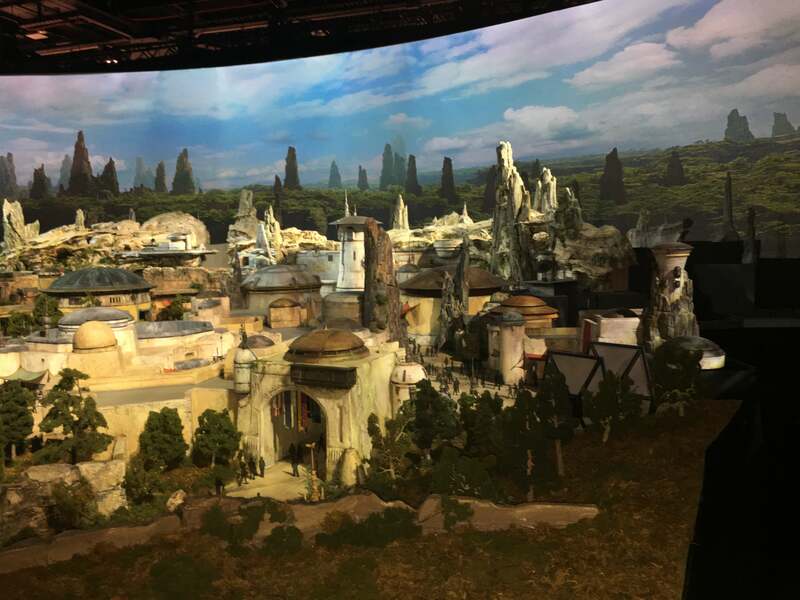 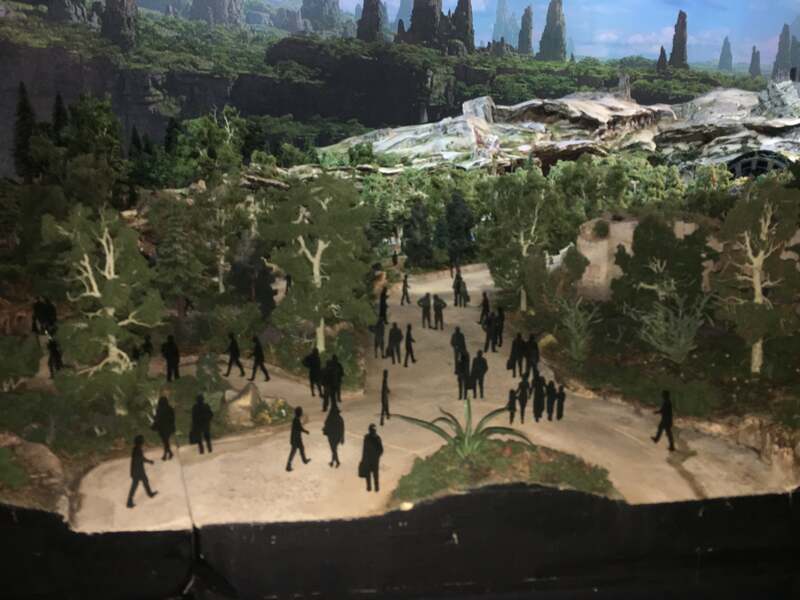 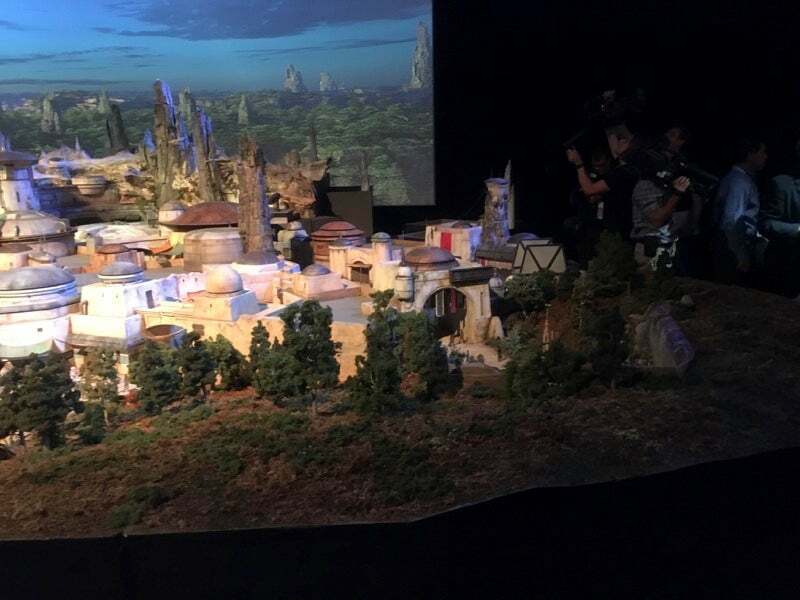 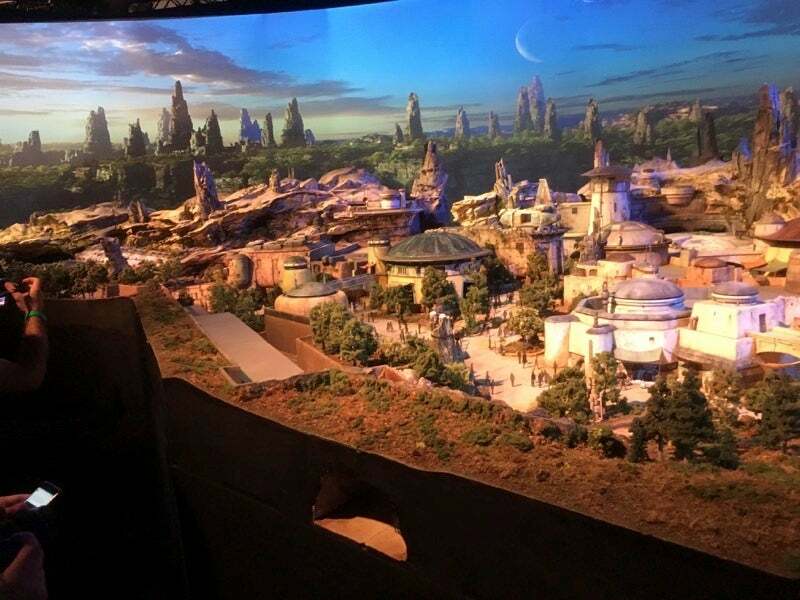 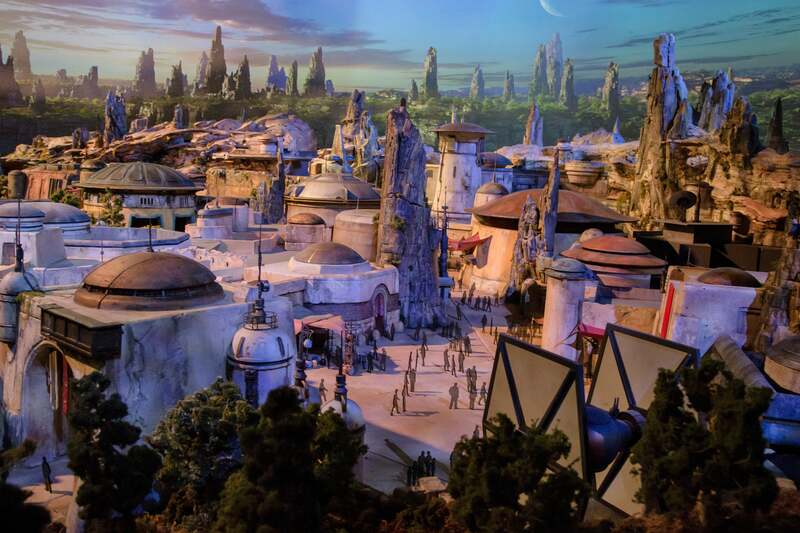 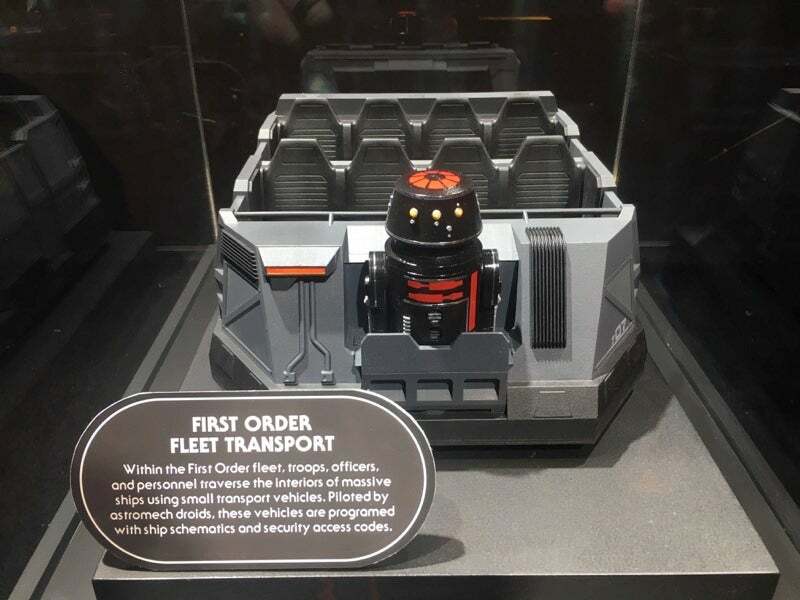 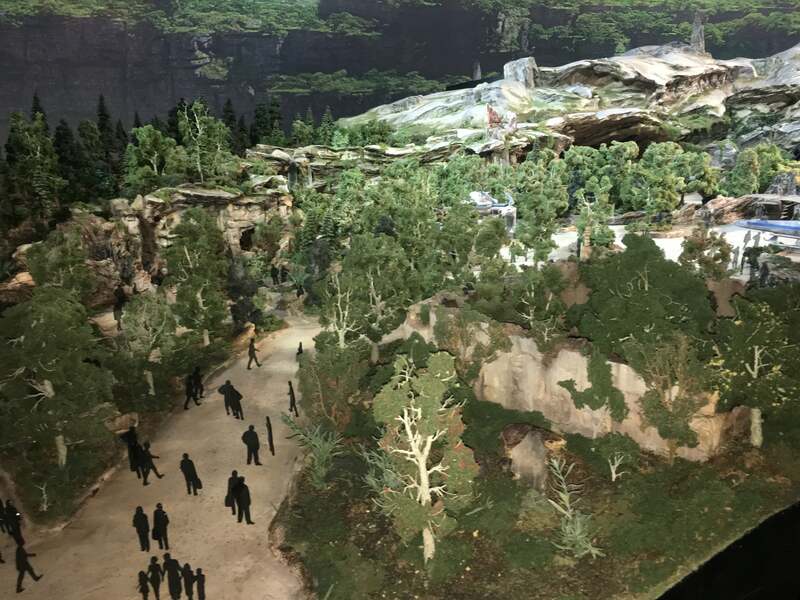 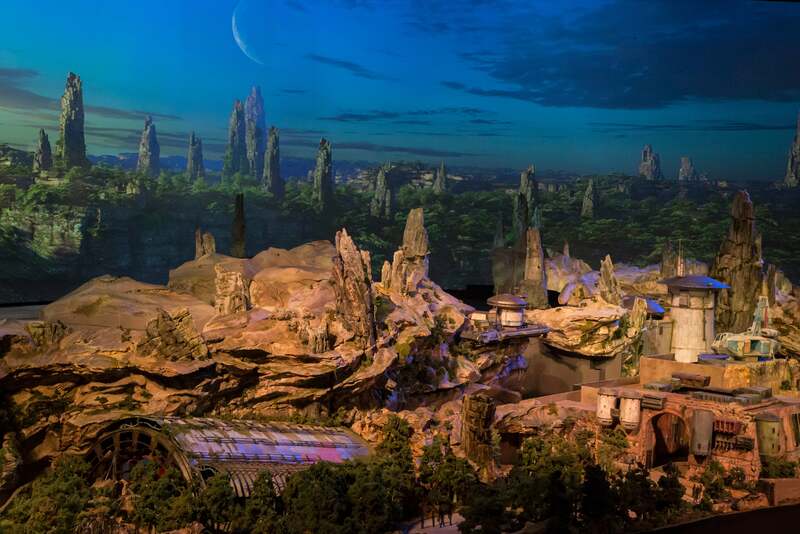 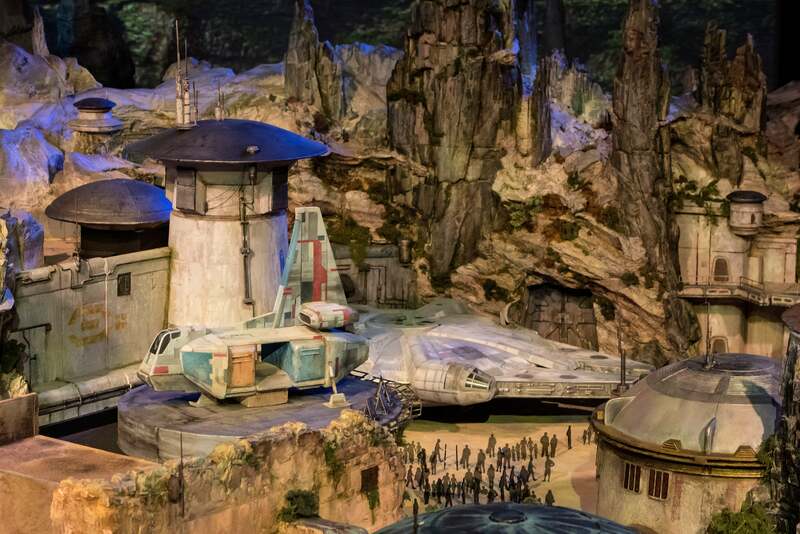 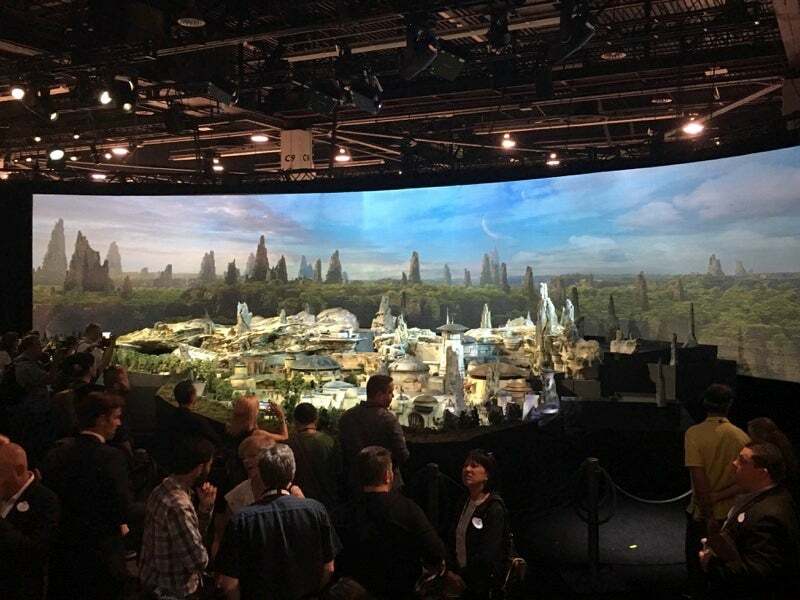 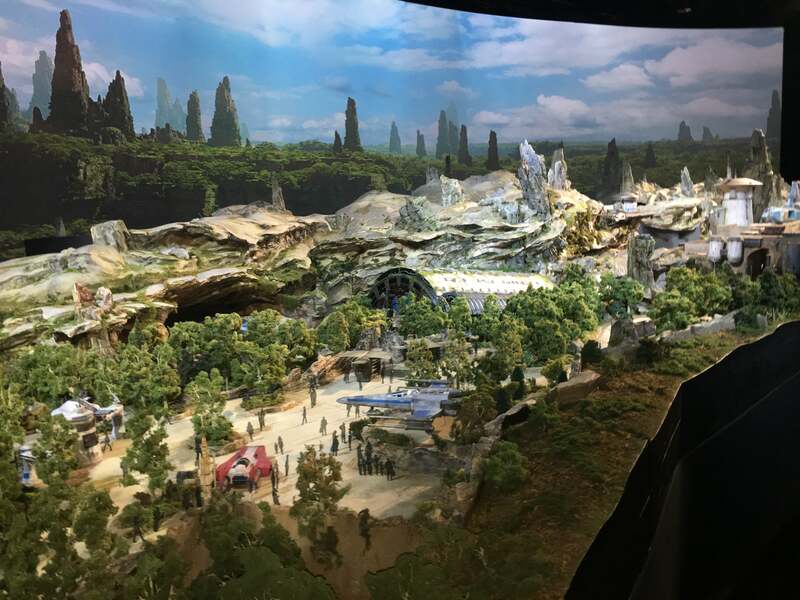 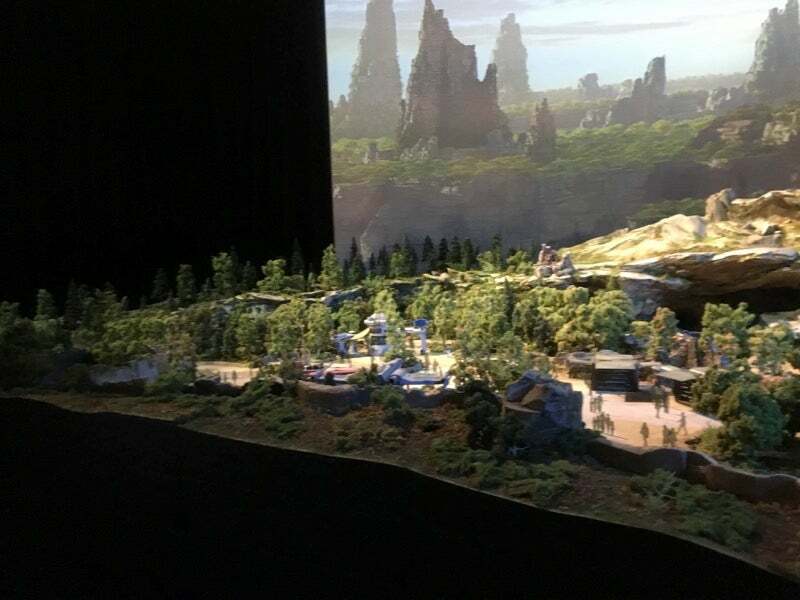 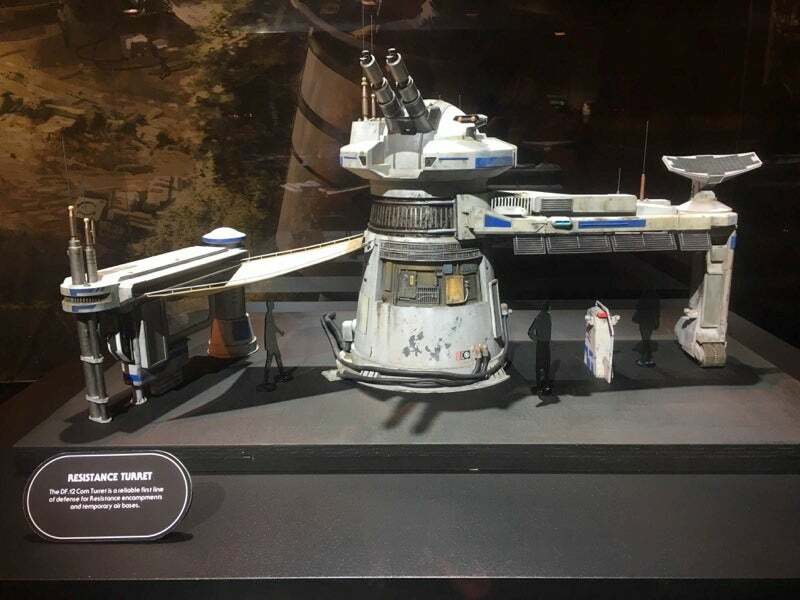 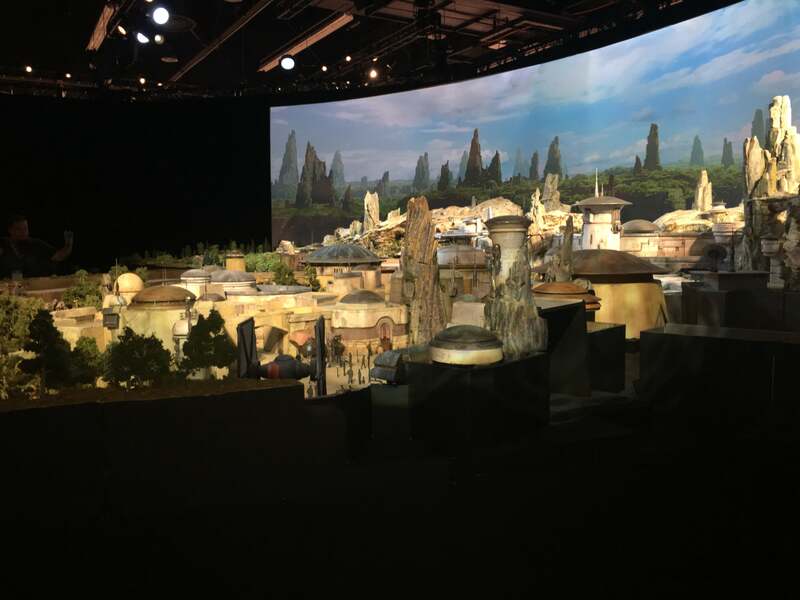 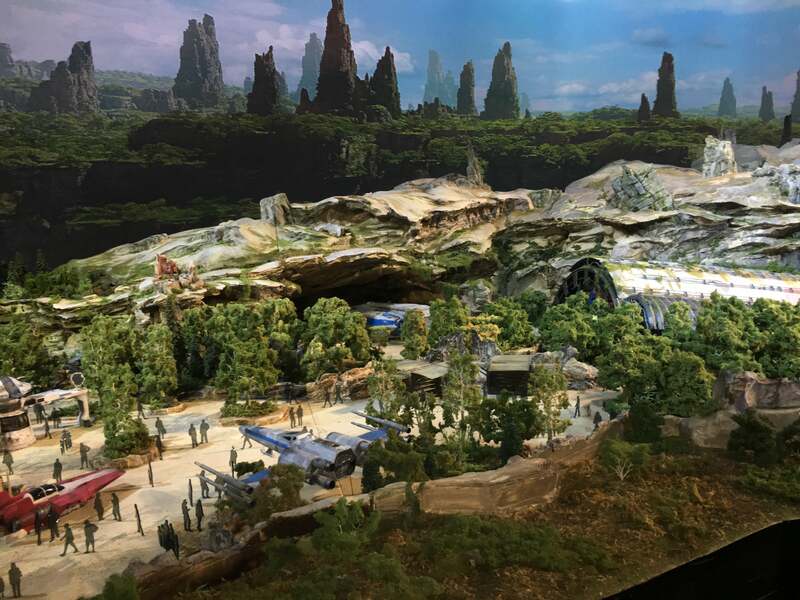 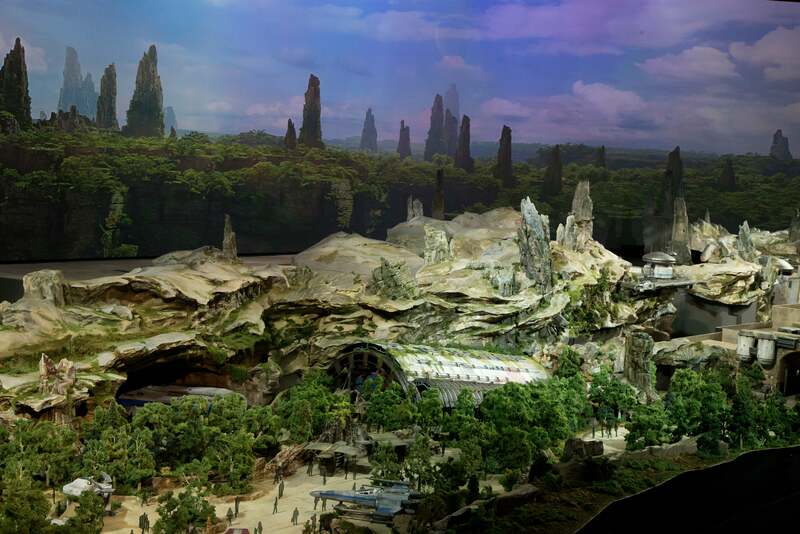 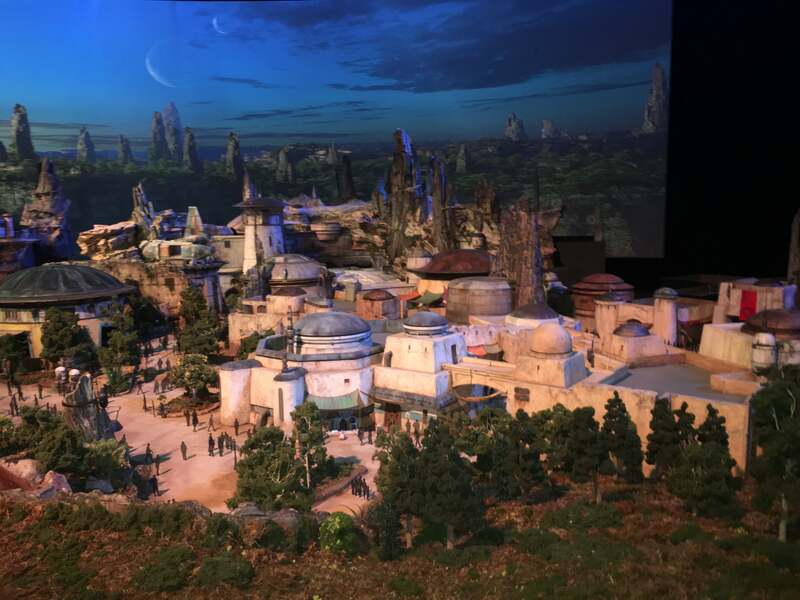 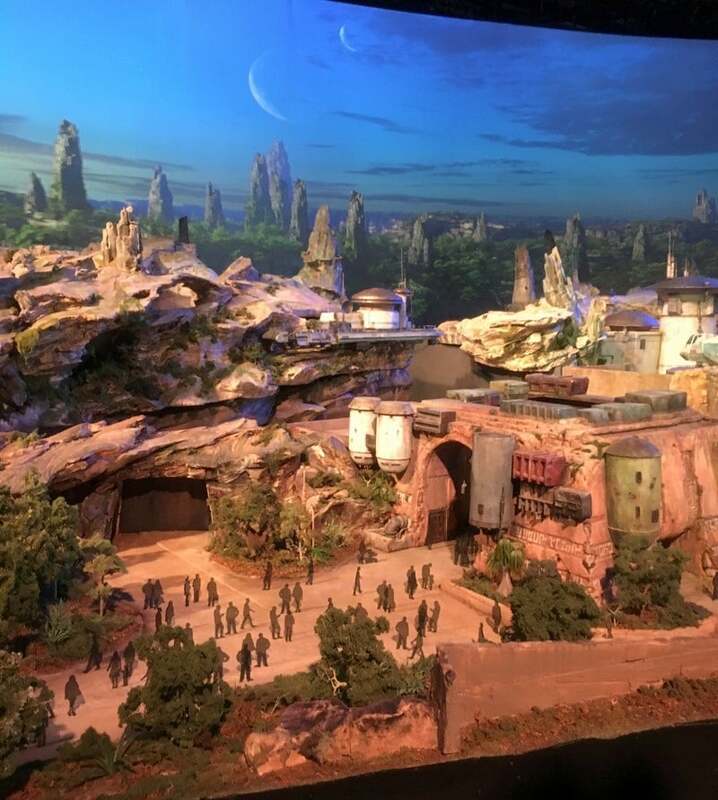 Disney’s D23 Expo kicked off last night and io9's Germain Lussier was among the first to lay eyes on a detailed diorama—which attendees could only observe from a distance of three feet away—revealing what the Star Wars Land theme parks will look like when they open in 2019. 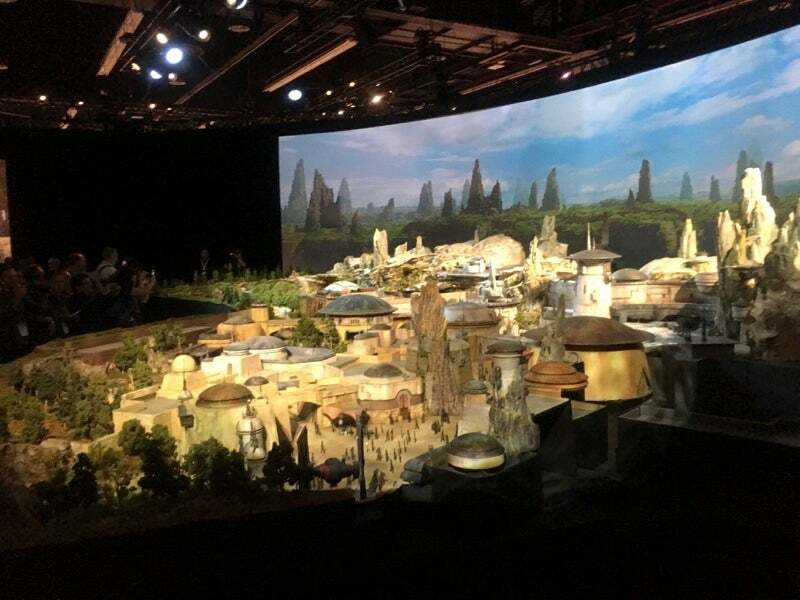 Here are a tonne of additional photos. 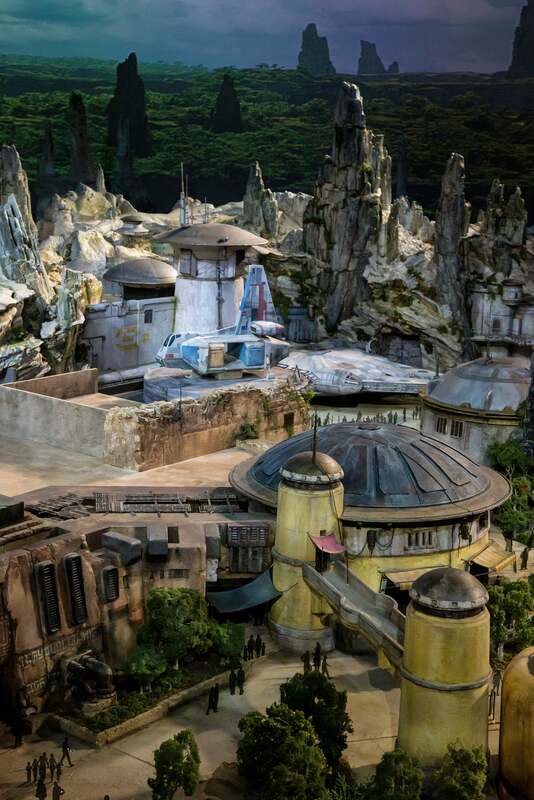 First up, some from the official Star Wars photographer. 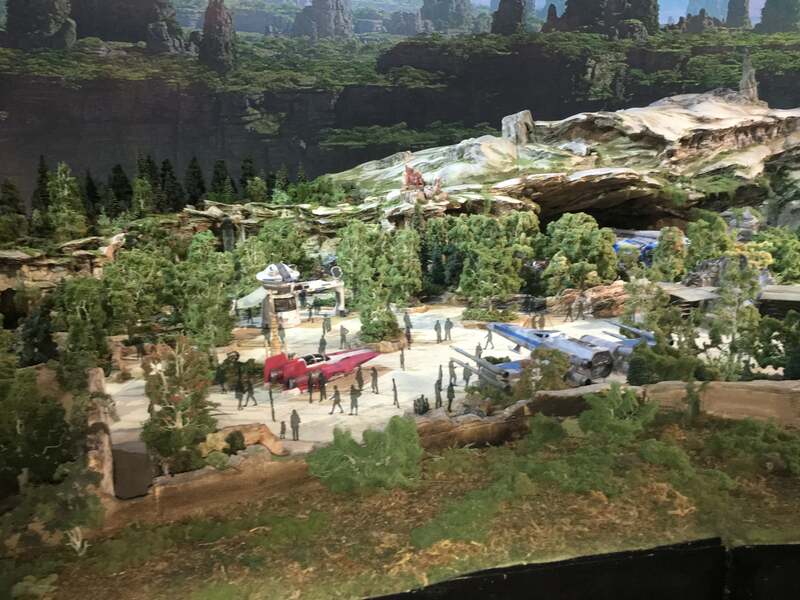 Finally, here's the official video of the whole model.